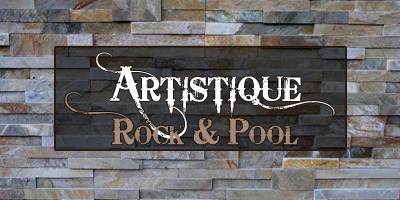 For all Rock Pools, Water Features, Stepping Stones, Wall Cladding, Animal Enclosures, Lattice Fencing, Hunting Dens, Koi Ponds, Bomas, Jacuzzi`s, Beach Pools and much more! 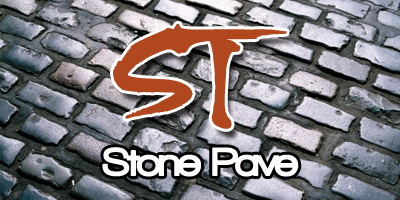 In operation since 2005, we have become leaders in the market for the manufacture, wholesale and retail supply, and installation of Simulated Stone and paving products. 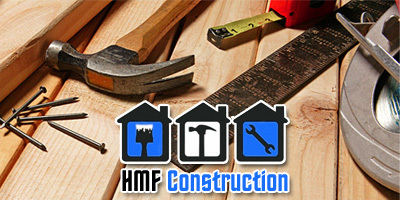 We manufacture according to client specifications and pride ourselves in the quality of our workmanship and service. Cladding adds a unique feature to a home and buildings. Generally available throughout Polokwane and South Africa. Stone and sandstone are ideal for use as cladding. Most sandstone used in Polokwane is sourced in Lesotho. Sandstone cladding comes in virtually any shape and size. Sandstone building blocks come in standard sizes or can be cut to order. The blocks can replace the use of traditional clay or cement bricks, alternatively, sandstone can be applied as cladding to existing walls.